See, hear, and trace the abcs! 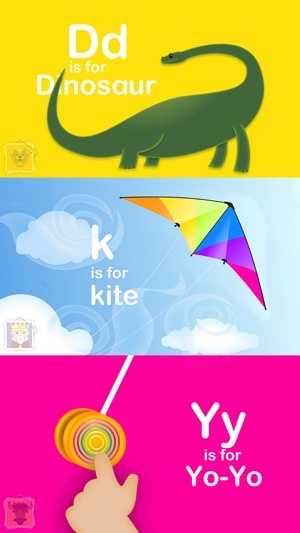 * Explore Mode lets kids discover interactive letter toys at their own pace. 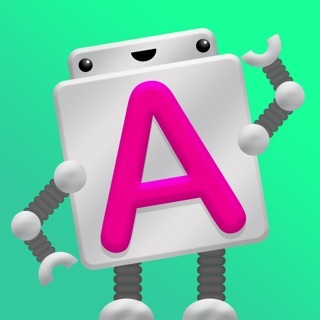 * Sing Mode lets you sing the alphabet song along with 26 dancing robots. * Trace Mode includes letters, words, custom words, alternate tracing strokes, and left-handed support. Earn Stickers and Stars to help see what is being traced the most or the least. 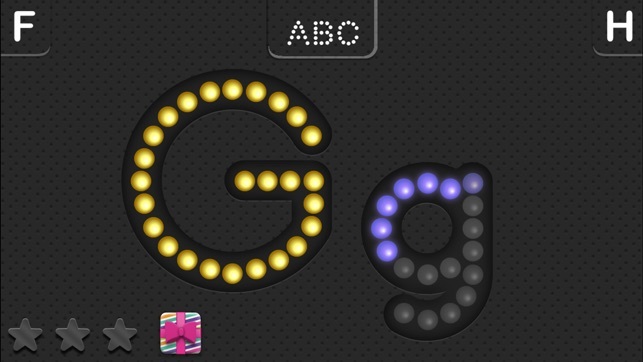 * Type Mode teaches little ones where to find letters on the keyboard while typing words. 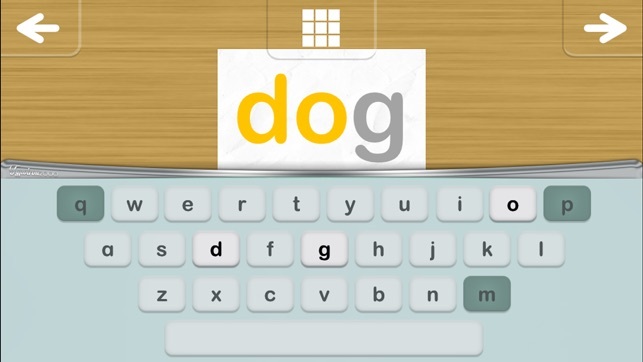 * Add your own photos and words to the app, and they will appear in all modes except song mode. * Choose lowercase, uppercase, or mixed case. * Choose a British or American accent. 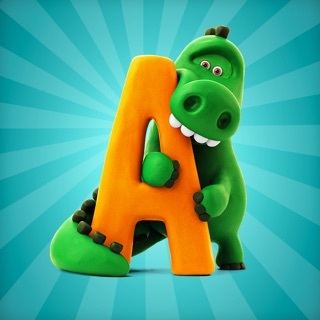 * Sing along to the Alphabet/ABC song! * Develops reading foundational skills. * Great for Educators and Therapists to help with language and pre-reading. * Aligned to Kindergarten Reading Foundational Skills in Common Core State Standards. 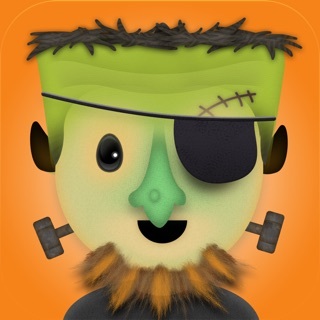 * Universal app for iPad/iPhone/iPod. * Safe: No in-app purchases. * Safe: No social media. Winner of 2010 Best Kids App for iPad at iLounge! Featured in the App 2010 Rewind in the Tech for Tots Category! 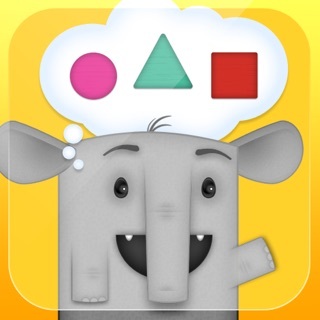 Selected as on the of 10 best iPhone apps for pre-readers at babble.com! Featured as New and Noteworthy by Apple! Featured as a select app in 2010 by Apple! Fix crash when attempting to use camera to set photo on a custom card. We’ve bought dozens of apps for our oldest child, but I’m hard-pressed to think of any other app that has been more helpful than this one. The production quality is top notch, but what sets this app apart is its customizability. It makes a huge impact when an app can leverage family photos or Mom and Dad’s voices, and this one does both. 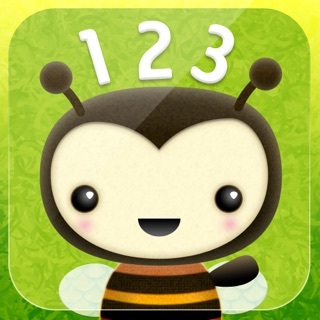 I was worried when I saw that another app from them, Counting Bees (also a great little app) was not compatible with iOS 11, but this one is. We now have another child that will be getting some iPad time someday, and we are relieved that he’ll be able to play Interactive Alphabet like his older sibling. 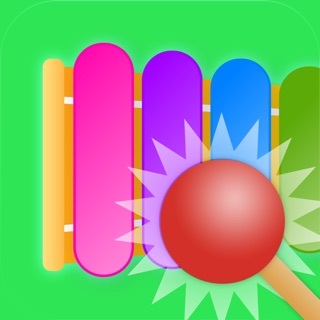 My son is developmentally delayed but loves his app. It keeps him interested- we use the explore part most- and it’s helped him develop fine motor skills as each letter presents a different noise or effect. 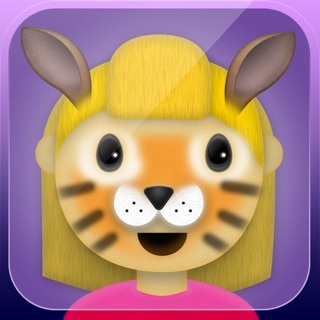 Cool app!! 4 year old is learning quite a bit!! Only suggestion would be an option to have the short vowel sounds instead of the long vowel sounds.